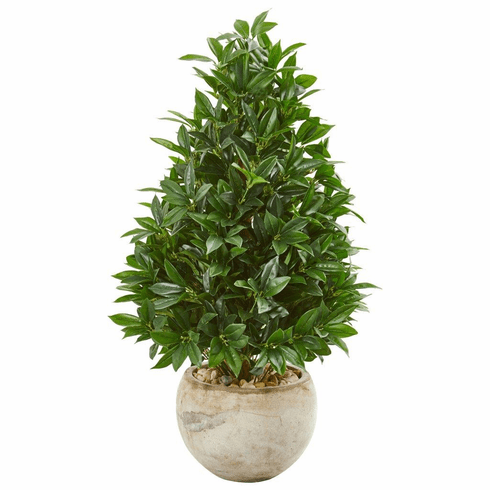 The UV-resistant bay leaf artificial cone topiary can be used to decorate both your indoor and outdoor landscapes. 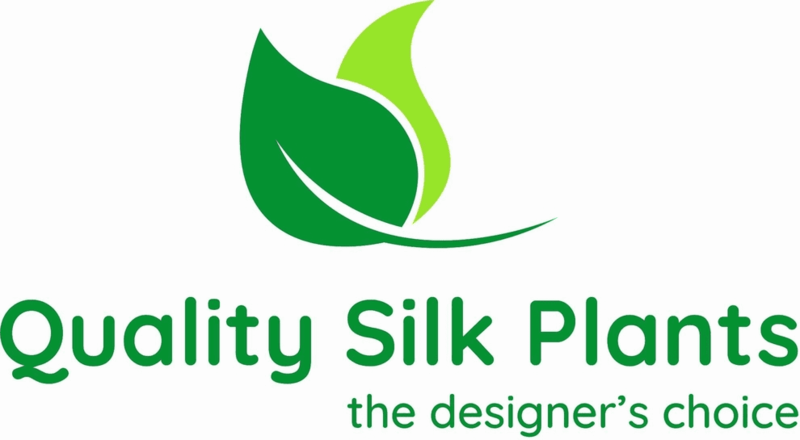 At a height of 38 inches, this tree's dense green foliage stands within a bowl planter with river rocks. Simple and charming, you can place it in your upstairs foyer beside a armchair or next to a low bookshelf. Line the top of the bookshelf with artificially weathered vases, bowls, and other decor for a natural finish. Height: 38 In., Width: 21 In., Depth: 21 In., Color: , Pot Size: H: 8.5 In. W: 11 In. D: 11 In.